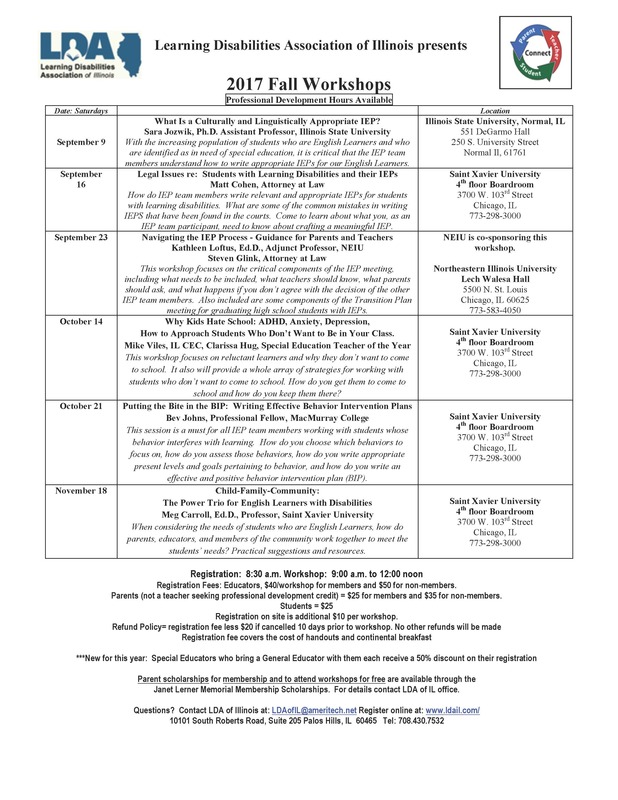 September 9 What Is a Culturally and Linguistically Appropriate IEP? IEP team participant, need to know about crafting a meaningful IEP. should ask, and what happens if you don’t agree with the decision of the other IEP team members. Also included are some components of the Transition Plan meeting for graduating high school students with IEPs. NEIU is co-sponsoring this workshop. school and how do you keep them there? effective and positive behavior intervention plan (BIP). students’ needs? Practical suggestions and resources. 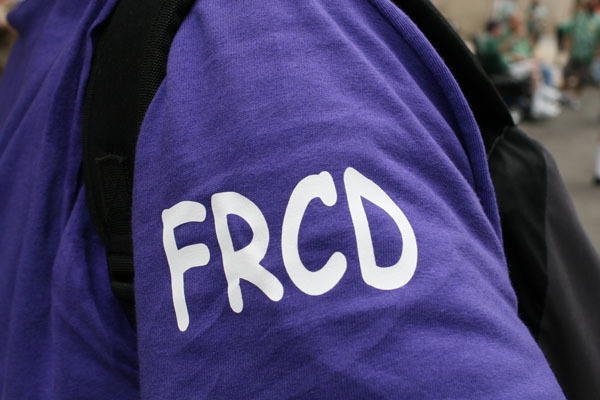 Registration Fees: Educators, $40/workshop for members and $50 for non-members. Parents (not a teacher seeking professional development credit) = $25 for members and $35 for non-members. 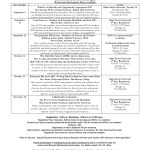 Registration on site is additional $10 per workshop. Parent scholarships for membership and to attend workshops for free are available through the Janet Lerner Memorial Membership Scholarships. 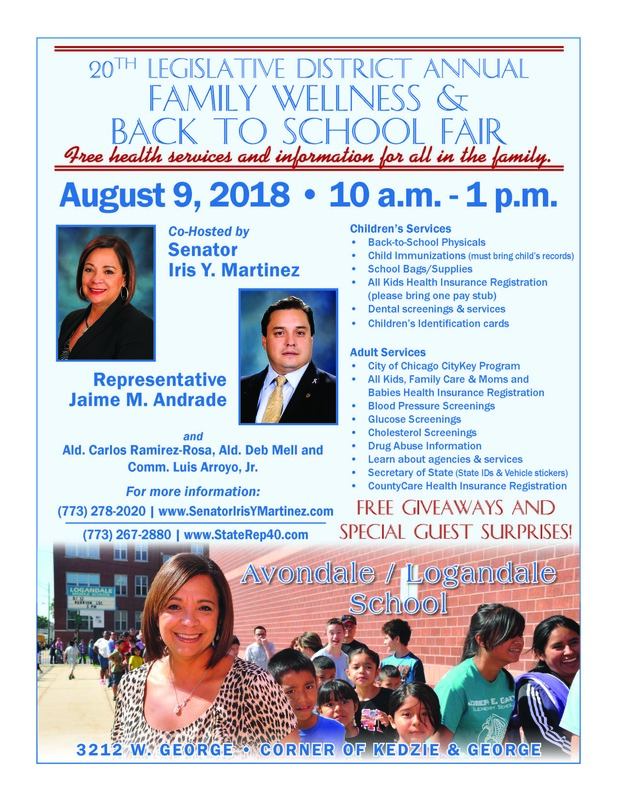 For details contact LDA of IL office. the needs of Spanish-speaking families. 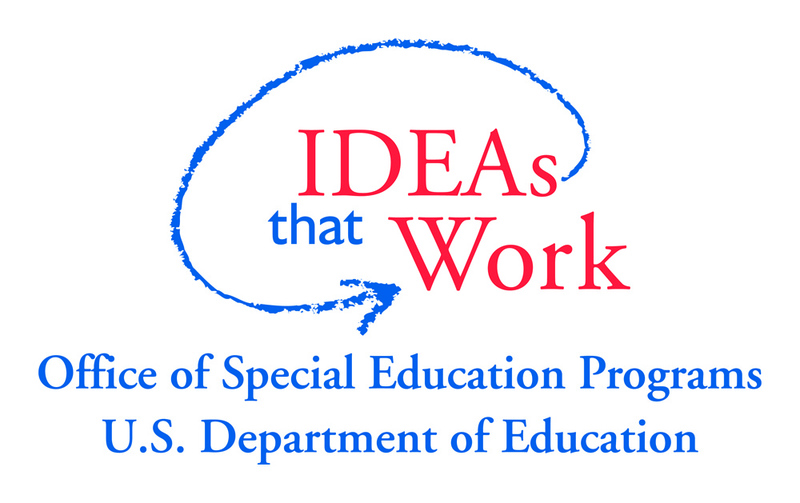 Hours: 1:00 p.m. – 4:00 p.m.
*Do you have a child in special education? 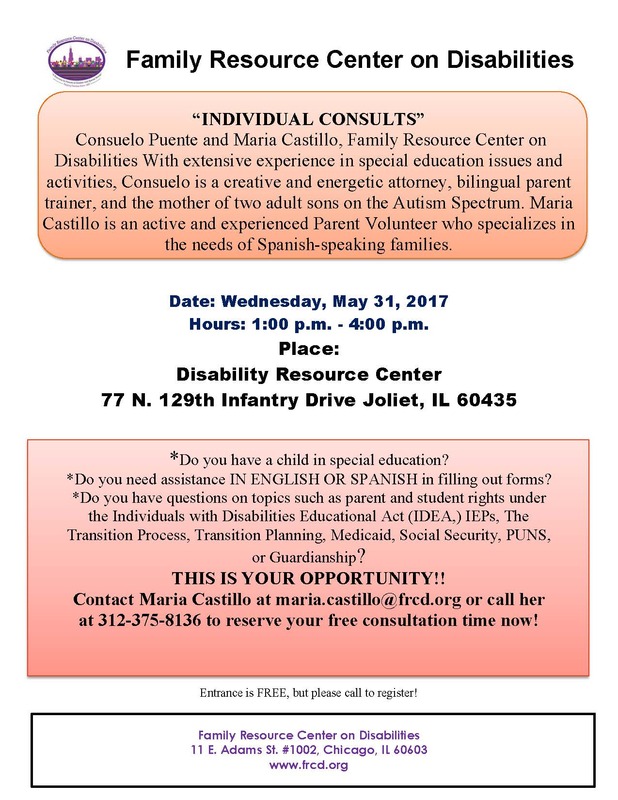 *Do you need assistance IN ENGLISH OR SPANISH in filling out forms? 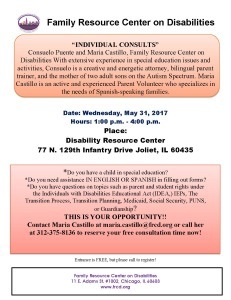 Contact Maria Castillo at maria.castillo@frcd.org or call her at 312-375- 8136 to reserve your free consultation time now! Entrance is FREE, but please call to register! Research Study: Are you a parent of a student with an intellectual and/or developmental disability between the ages of 14-24? 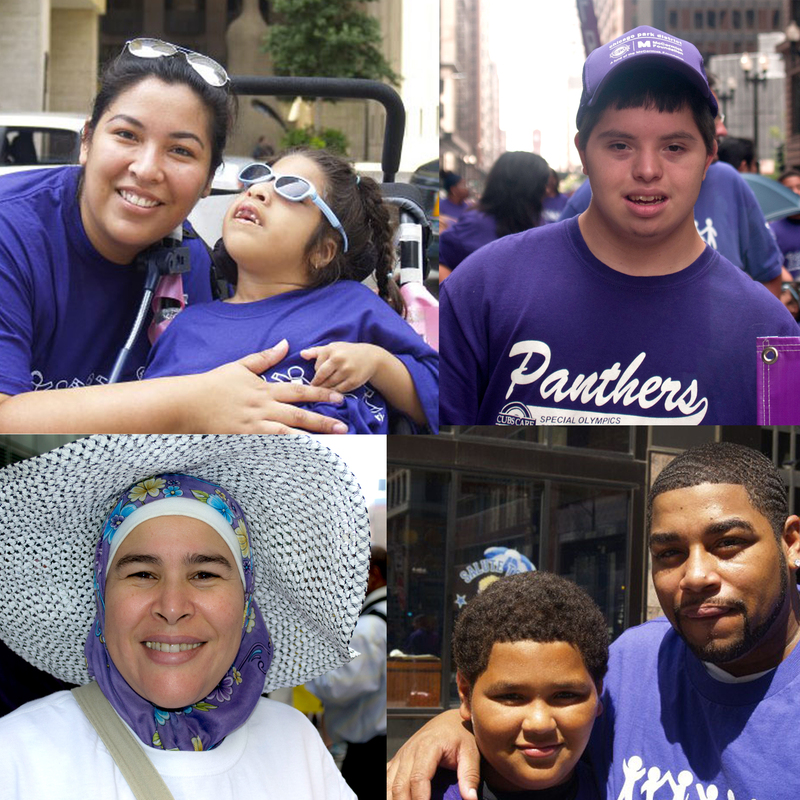 Are you a parent of a student with an intellectual and/or developmental disability between the ages of 14-24? Are you interested in how Facebook Messenger might be used as a tool to coach families on planning for employment? Please join us for a research study on how to increase family knowledge, attitudes and expectations around employment. The purpose of this study is to test the impact of an individualized motivational communication strategy on planning for employment in the community. We are also exploring how individuals with I/DD and family members use information and supports to develop an employment vision and move from that vision to an employment outcome. All participants will be entered into a drawing to win a $100 Amazon gift card in appreciation of their time and effort in participating in this study. Presented by Micki Moran, J.D., this webinar will help you prepare for your child’s annual IEP review by addressing the development of an agenda, measurable goals, setting priorities, related services and extended school year. Do you find your child’s Individualized Education Program(IEP) document cumbersome and overwhelming? Would you like to feel better prepared for your child’s next IEP meeting? 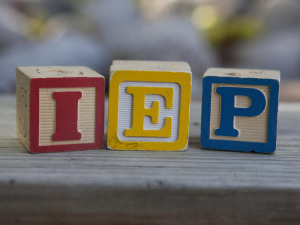 This 6 part webinar series breaks down the components of the IEP to ensure that you have clear an understanding of your child’s IEP. This webinar will focus on the Accommodation and Modification section of the IEP.